This little clip shows you how the technique of stretching and folding is executed. 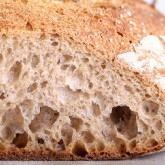 In the clip Ed uses the technique with a wholewheat sourdough 68% hydration dough. It is stretched and folded two times during bulk fermentation at 50 minute intervals. We use a flexible yet strong plastic scraper to help with the lifting and guiding of the dough. 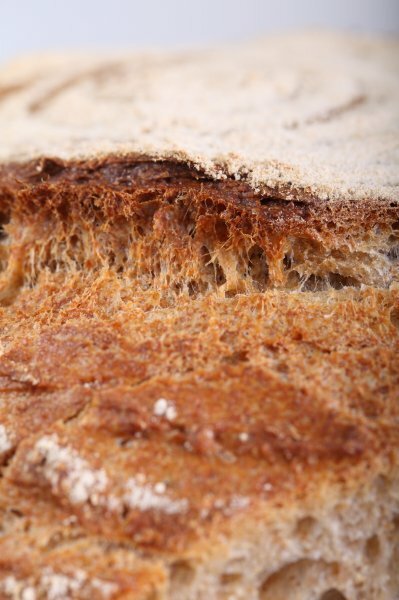 You can find the complete recipe of our favorite wholewheat levain bread here. 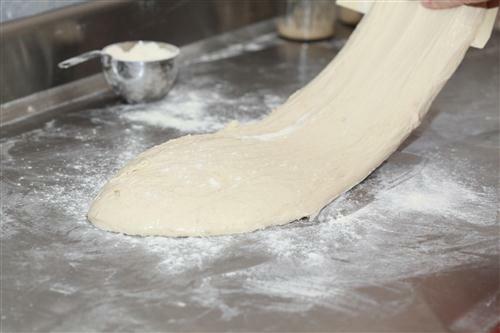 The stretch and fold method helps to gently develop the gluten in your dough. 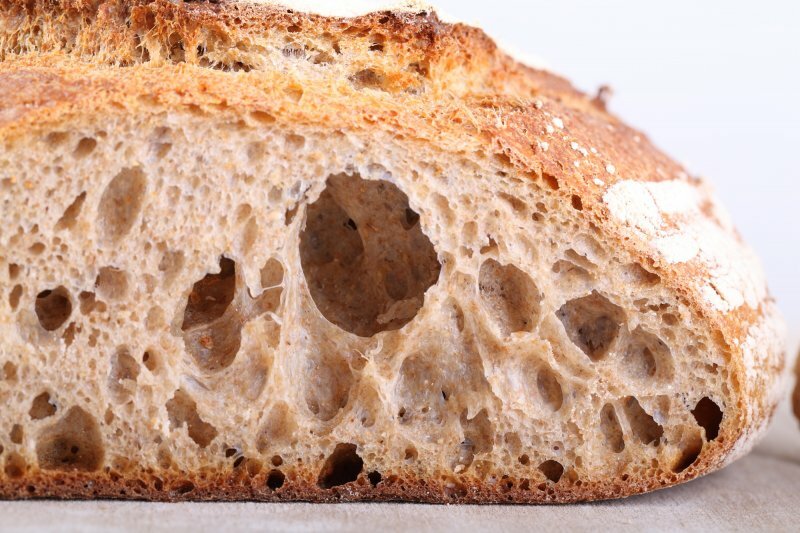 It works very well with these higher hydration doughs. We like the technique very much because although you get to use your hands and feel the dough, it is not as tiring as actual kneading. It is great to see that by this gentle handling and a good amount of rest, you get amazing development in the dough and wonderful bread. 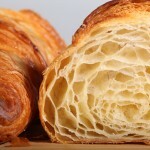 Do you need to knead the dough in stand mixer initially, wouldn’t it be better to just do more stretch and folds. I find that kneading the dough in a mixer tends to make the finished bread too dense. What do you think? 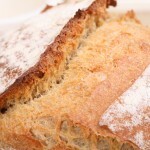 It depends on the objective and the recipe, but there is no ‘need to knead’. 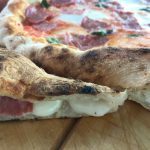 A lot of times it is easy to start with a shorter period of kneading to incorporate all the ingredients and get some gluten development and then it is easier to handle the dough for the first S&F. 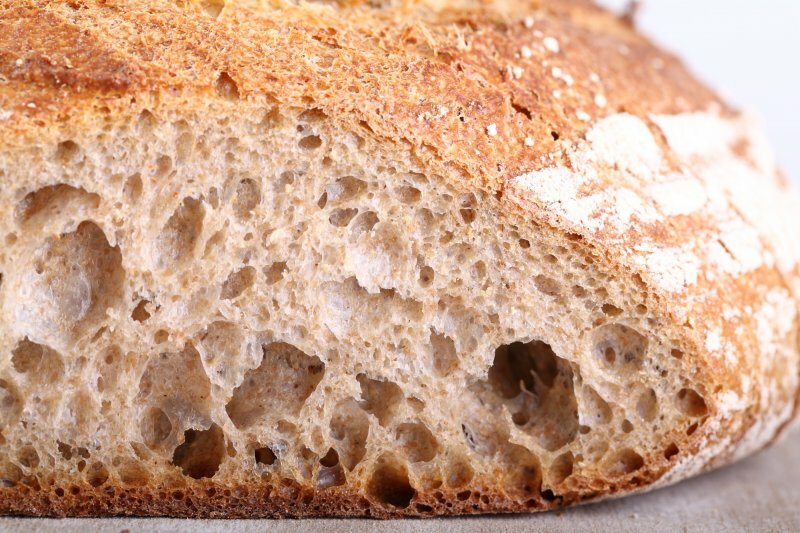 If you knead for longer and add S&F you could end up with a tighter crumb, but there can also be other factors at play like under-proofing or dough handling while shaping and hydration. Thank you Joseph, it was made quite a while ago but it is still a very much preferred method of ours! Sorry for that, we did not know, but we will look into it and see if we can change something so it will work again. The silly thing is, the first time I found this site I’m sure the video played (S&F with a bench blade, IIRC) but hasn’t played the last twice. Odd! We made a change and we thing this will do the trick and you will be able to see it again. Let us know if this is the case?! I see they didn’t reply. Just to let you know I’ve just viewed it in Spain. Brilliant video. Thanks. Thanks for letting us know Snoop, much appreciated and happy baking in Spain! I’m watching with my niece, a budding baker, so that she can learn to stretch properly. We live 100 miles apart so it isn’t easy to get together for a lesson. She’s watching at her house, me at mine, and we’re chatting on Messenger. Technology, eh? We have a question. She doesn’t have a 14% protein flour. Will dough enhancer help increase the protein? And if so, how much would she add per cup of flour? Thanks! Thank you so much for your delightful comment. What a wonderful thing to still be able to share your baking, and overcome the distance this way. We love it! 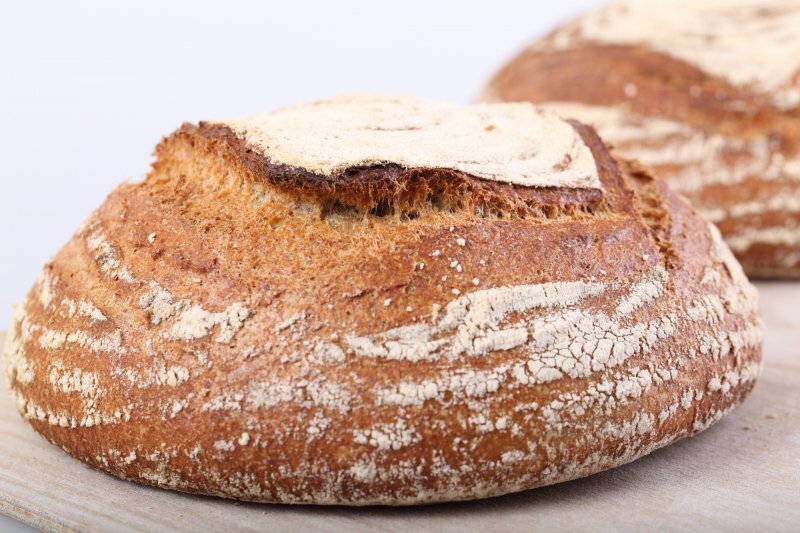 About the flour: We are not sure what the ingredients in ‘dough enhancer’ are but we want to assume it is the same as extra gluten (something we call gluten powder over here). What amount you should add depends on the protein level (amount of gluten) of the flour she uses. Lets say it is 12% and you want to get it to 14% you have to add 2%. So if a bread recipe calls for 500 grams of flour, she must add 10 grams (2% of 500) to the flour. Hope this helps and wishing you many happy baking moments apart and even more together. Thank you for this video! The problem I keep experiencing with my dough when I do the stretch and fold is that it starts to tear when I want to stretch it, does this mean my dough is not moist enough? I mix and kneed by hand and always add the amount of water you prescribe in your recipes but it always remains a bit stiff and dry but adding more water makes the dough to sticky to kneed by hand. Any advise? does stretch & fold replaced the kneeding proccess? Or it it something done later one? And if this is the case, do you do them after the dough rises? Yes, it can replace it partially or fully. 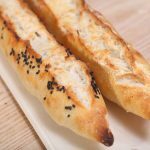 We have some recipes like the 80% hydration baguettes and the Tartine style loaves, where the dough is developed by S&F only. Other recipes start with a shorter kneading cycle whereby the dough is further developed during bulk fermentation by usually 2 or 3 S&F turns every half hour or hour, depending on the recipe. 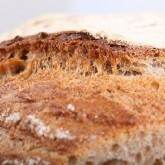 See for example our Pain Naturel recipe for this. 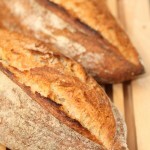 Yesterday I did the Tartine style bread. Excellent! I have a question on S&F. I kneaded the dough and let it rest for 3-4 minutes. Then I did a S&F. The first stretch is done nicely since the dough is a little bit soft. I then turn the dough 90o degrees and stretch again. Then again. In the third stretch dough seems more dense and a little bit more wet and stickyer. I rest it for 30 minutes. Then again S&F. And again the first two stretches are smooth, while in the third or fourth the dough is more sticky. Do I do something wrong? Or this is a default behavior? This is perfectly alright. The dough is developing while resting. As you do the S&F you can stretch the relaxed gluten, but it will possibly become harder the more you stretch it (so your 3 and 4th one) and then again it needs to rest and relax. 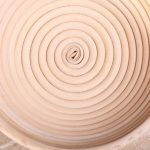 As you feel the resistance you should never go against that and pull the dough too hard so it will tear or be damaged. Just work with the dough and feel how much stretching it needs. 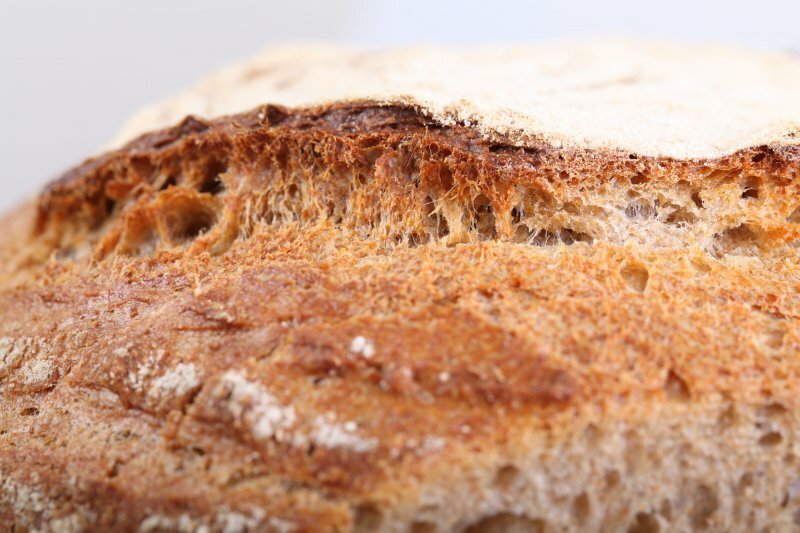 It also depends on the amount of gluten in the flour and the type of flour you use (absorption of moisture can be different from ours, sometimes you also have to adjust the amount of water in a recipe). 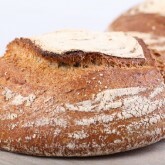 For our bread baking we use flour (organic flour from the mill) with a gluten content of around 12.5% which works very well. 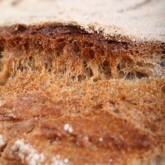 Although the result will be different, with a less developed dough, the bread will still be very tasty we are sure. Hi. Thanks for the great video. I’m making your no knead rolls at present and have just watched the clip after two sets of folding. I didn’t stretch enough and used too much flour on my bench. We’ll see how they turn out. The good thing about bread is, that even with these ‘imperfections’ you will very probably end up with nice tasting rolls, plus you already figured out what to do even better next time! 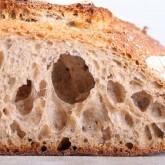 a more open and holey crumb? As long as the dough cooperates you can do the sets, but it is not a case of ‘the more the better’. In general our recipes form a good indication of how much is needed and if your dough lacks a bit of plumpness, you can do one more for instance, but as soon as the dough does not cooperate anymore, there is no need or use to go on with it. There is an optimum that you will find out by experience with your combination of ingredients and material. Dat ziet er top uit !!!! Thank you Rene! We zijn ook nog bezig met een filmpje over ‘shaping’.